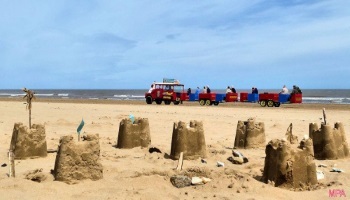 If you're looking for that special touch then look no further than these idyllic Mablethorpe Hotels, higher end guest houses, and holiday homes. All suited for family breaks, romantic weekends away, or just a bit of rest and relaxation, these offerings will make you never want to leave. 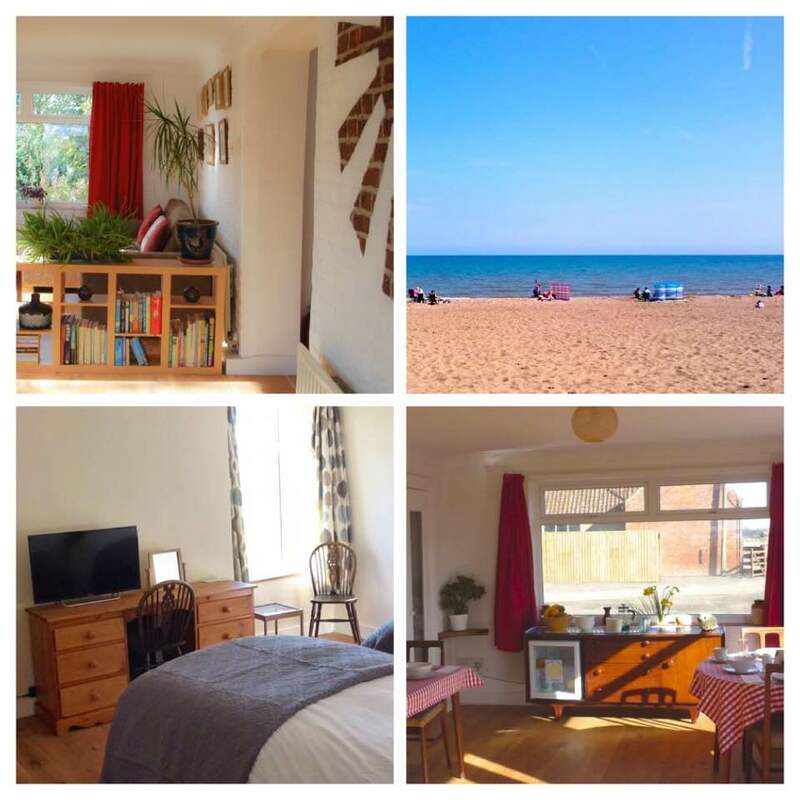 Have a look at what's available in Mablethorpe and the surrounding area. 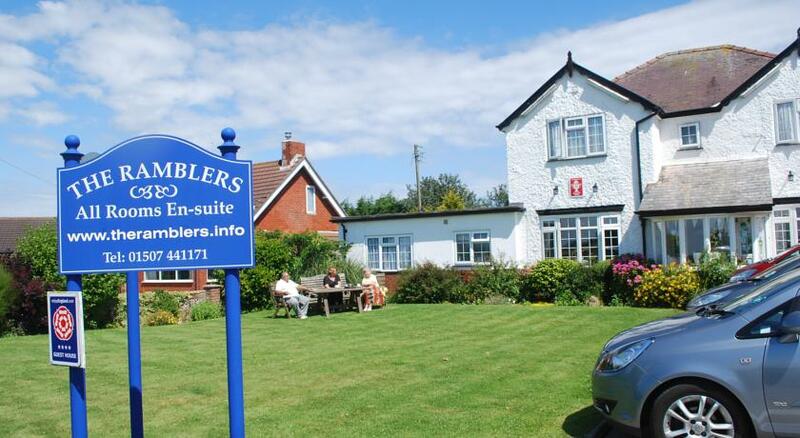 The Ramblers is located on Sutton Road, Trusthorpe, which is only a short distance from Mablethorpe. 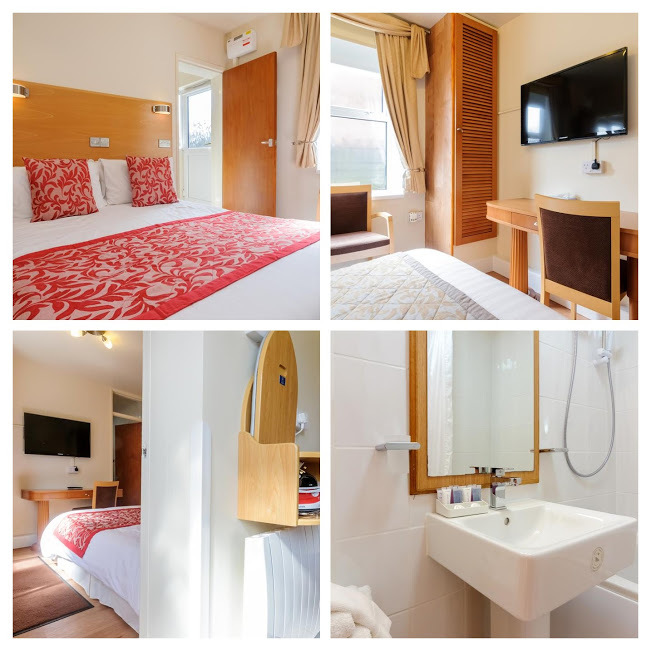 All rooms feature a TV and en suite bathroom, free WI-FI is available in your room and throughout the hotel. Parking is provided for guests and your pets are welcome to join you on your break away. An award winning breakfast is on offer every morning, along with a variety of other choices. 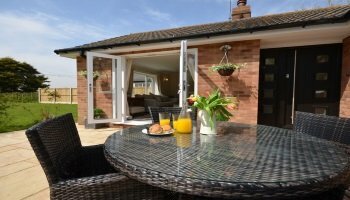 There is a lovely lounge area to relax in with views of the Lincolnshire Wolds, and a peaceful garden to enjoy. This is a perfect getaway location, whilst still having amenities very close by. 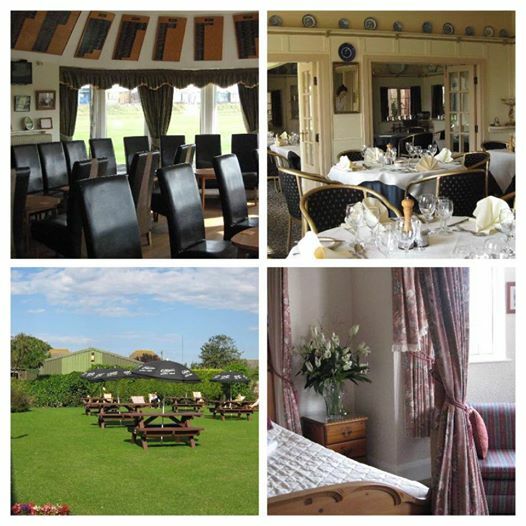 In the nearby town of Sandilands, Sutton on Sea, The Grange and Links Hotel stands in 4 acres of private land, and features an 18 hole golf course, tennis courts, and a gym. 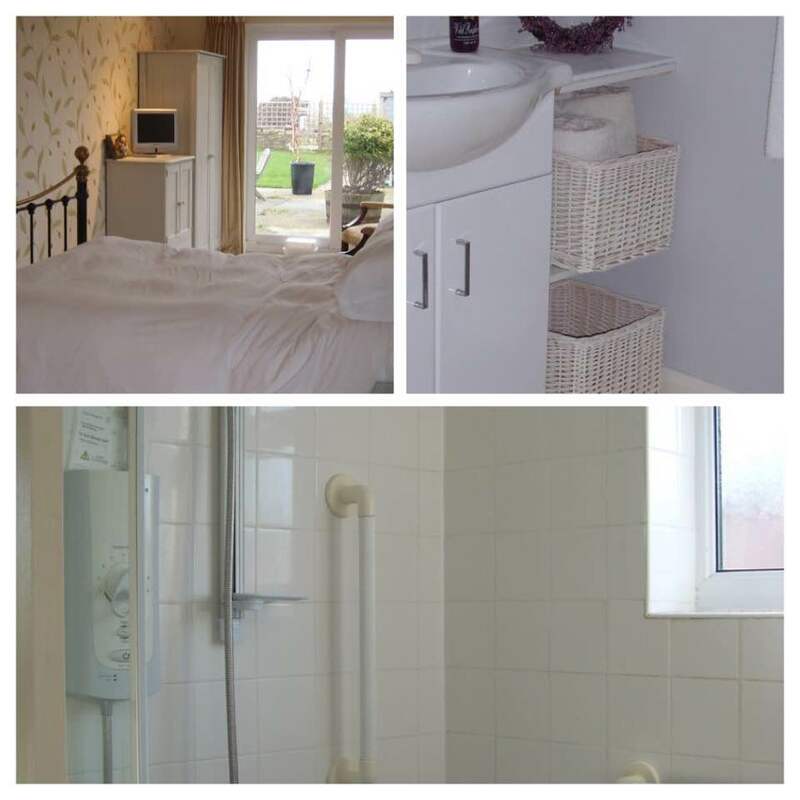 Each room has an en suite bathroom as well as a TV, iPOD docking station, and tea and coffee facilities. You can enjoy a hearty breakfast every morning too. You can enjoy some fine dining at the Garden Restaurant, and then relax in front of the open fire in style in the residents lounge. 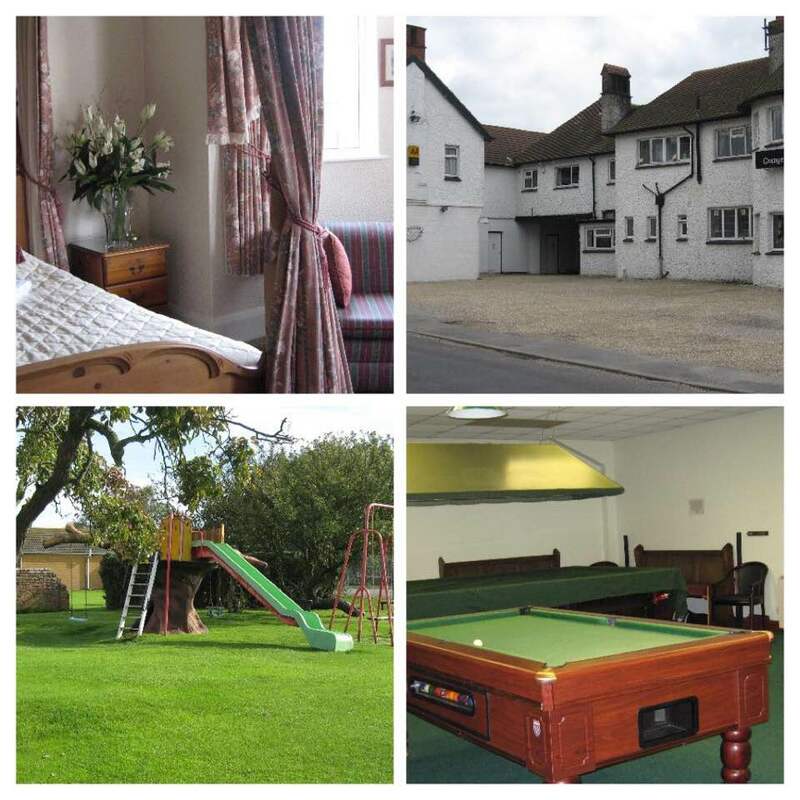 There is a garden play area available for children, and an on-site bar and snooker room for you to enjoy. Mablethorpe is only a 10 minute car journey from here. 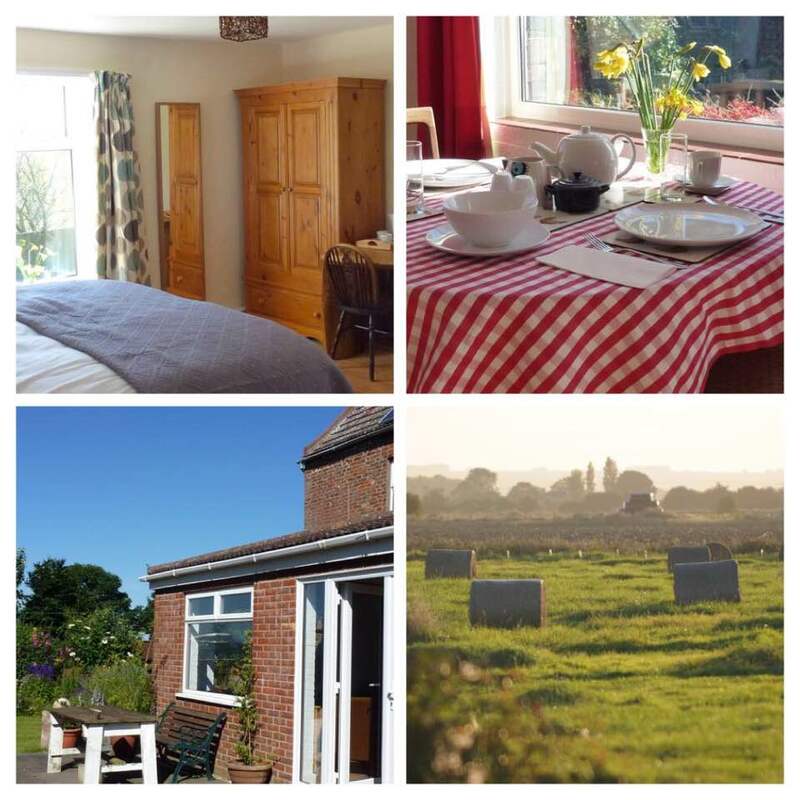 Manor Farm Stay is a little further out of Mablethorpe, around a 15 minute drive. This really is a tranquil setting for a relaxing break away. There are 2 en suite bedrooms available for you to stay in here. 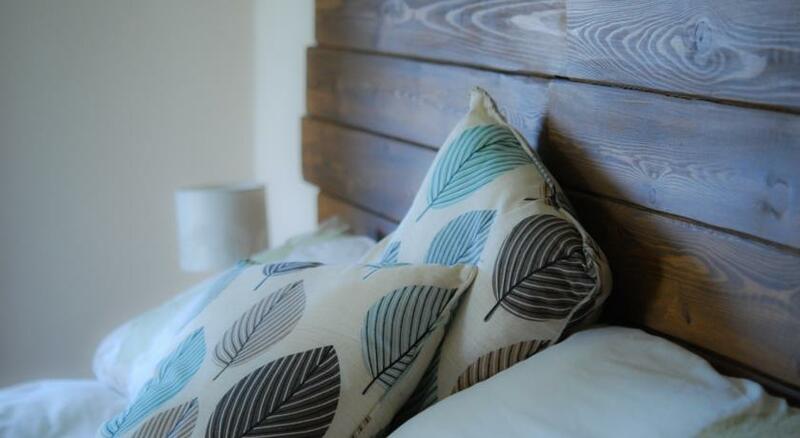 The rooms feature hand crafted beds, with amazing views of the countryside. WI-FI is available in your room and throughout the building. There are many farmyard friends for you to meet here, and this is an incredibly eco friendly environment. All aspects of the environment are considered by the owners which is a fantastic effort on their behalf. With the beach nearby, and amenities also close, this really is an amazing place to relax and unwind. I love the whole idea and feel of this place. 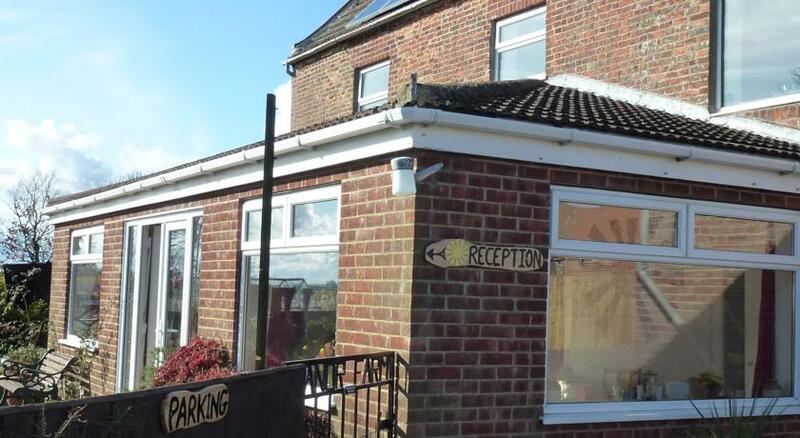 Homelea holiday home is on Victoria Road in Mablethorpe, and makes for a great base to explore the town and enjoy your holiday or break in comfort. 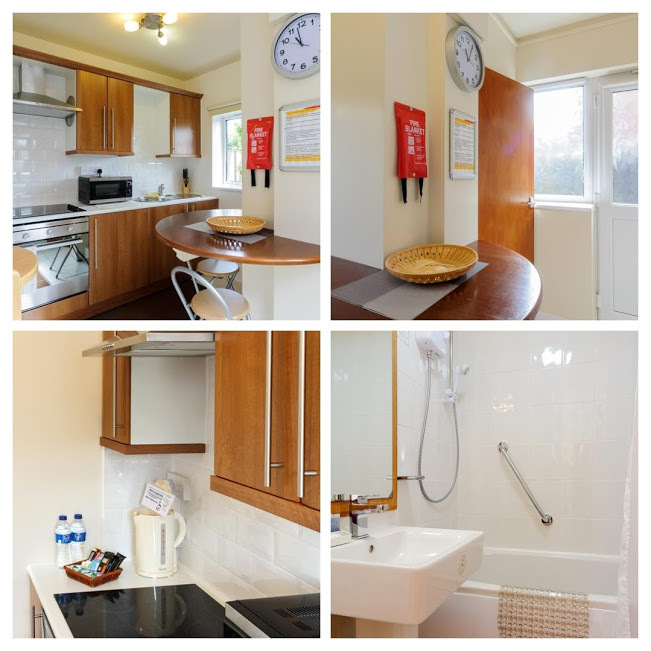 With all mod cons including WI-FI throughout, flat screen TV, fully equipped kitchen, and more, you have everything you need ready and waiting for you. 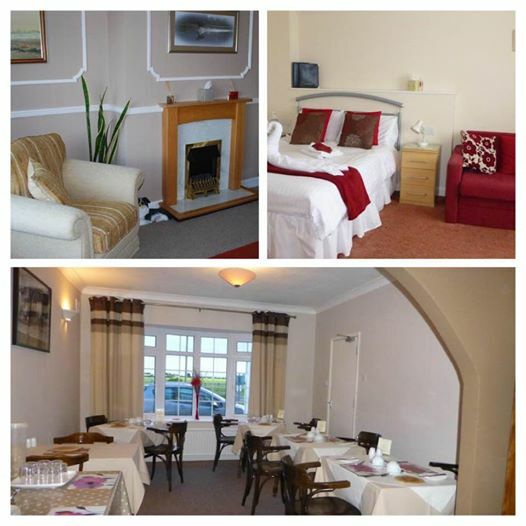 Parking is available, and being a ground floor apartment it's also disabled friendly. All of the local restaurants and bars are within walking distance from this holiday home, and the beach is only minutes away. This is an ideal set up if you like a little more luxury and privacy during your trip away. 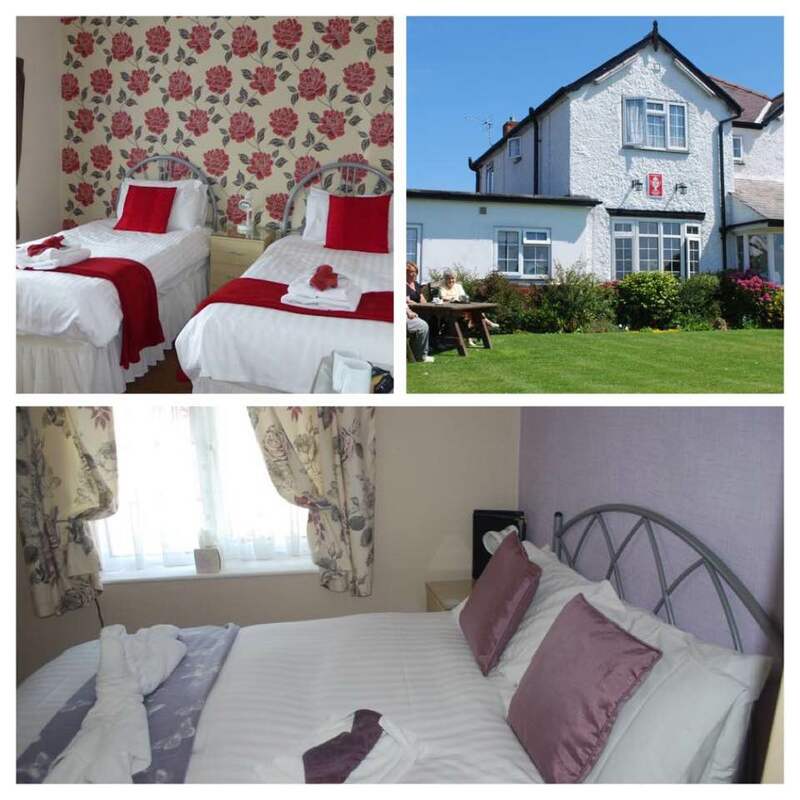 With good rates available this is an excellent option to consider when looking for somewhere to stay. The Swallows resides in Sandilands, Sutton on Sea, and is around 10 minutes to Mablethorpe by car. 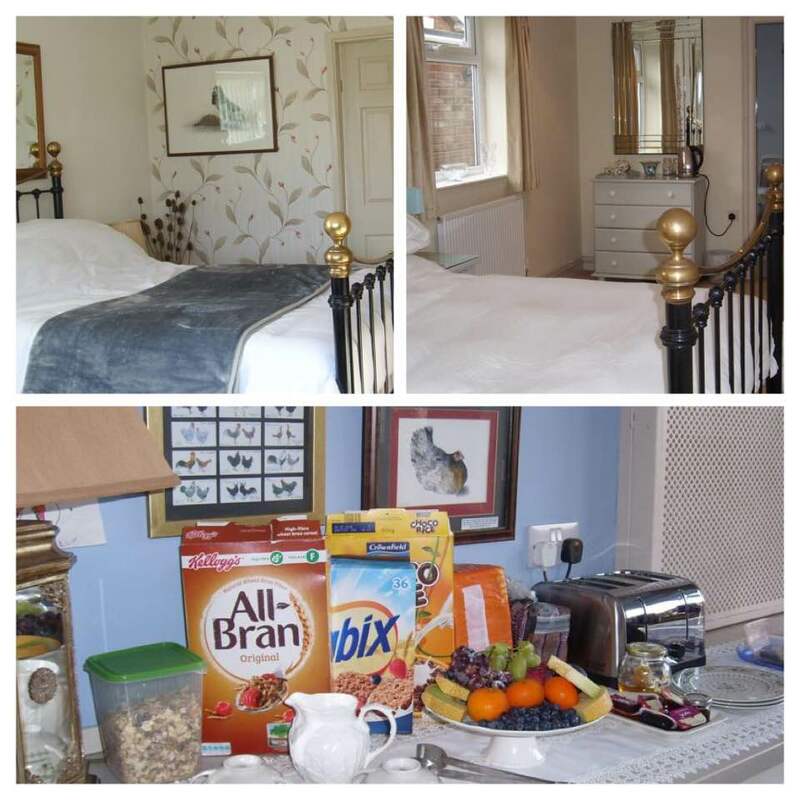 This B & B caters for all of the family, with dining and drinks available as well as room service. 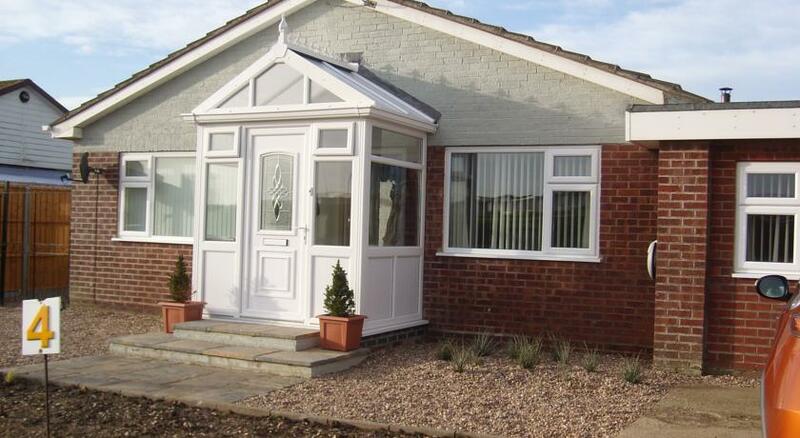 A BBQ area is on offer in the garden, a family room for the kids, and car parking is provided for guests. Wi-Fi is available throughout. 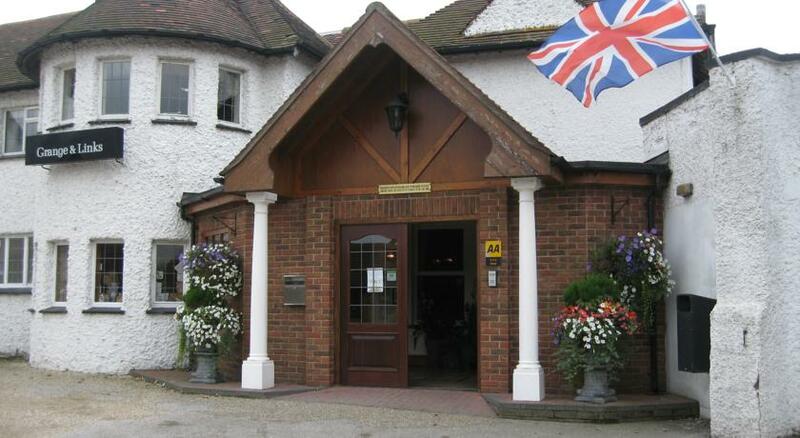 The Swallows also provides facilities for disabled guests, and your pets are also welcome. 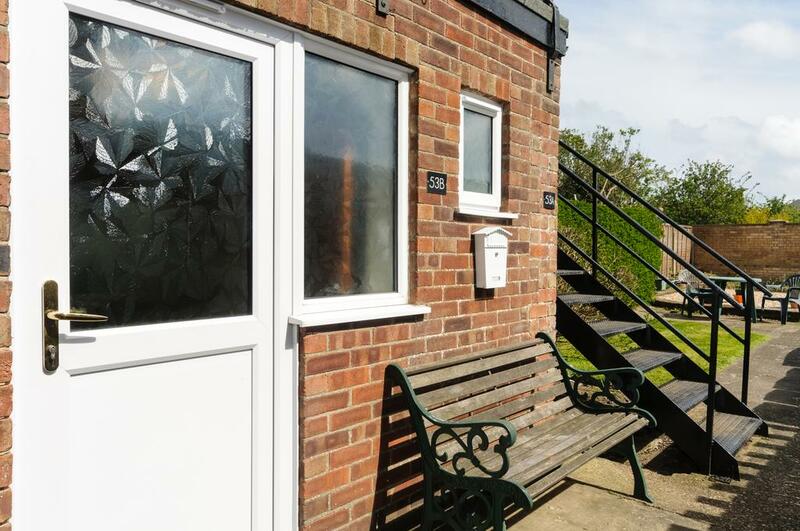 This would make a good setting for a quieter family break, or a chilled weekend away. 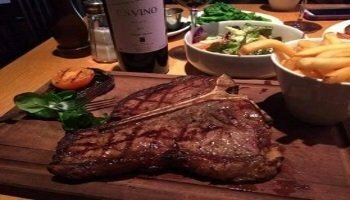 With the town of Sutton on Sea nearby, and the more livelier Mablethorpe also close, this again makes for a good base during your trip.